When you need to hire a wedding band in Abu Dhabi, choose to hire The Talent. 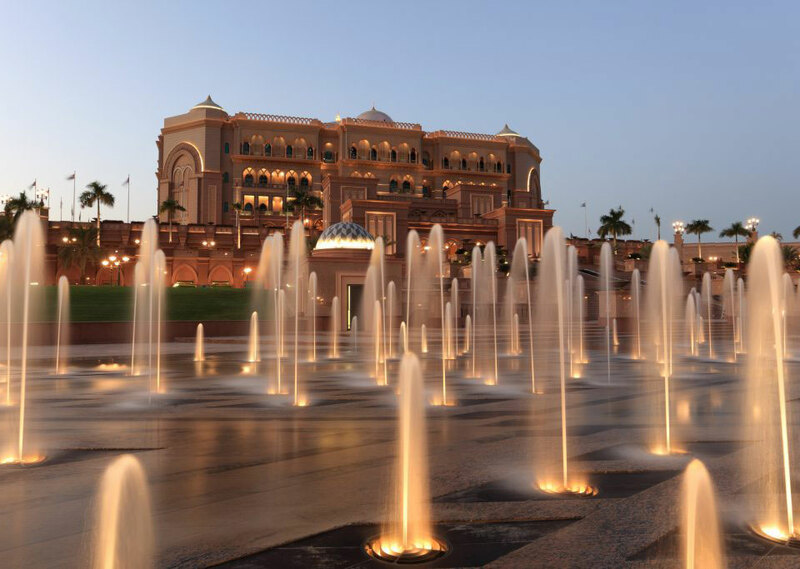 Having performed on many occasions at the Emirates Palace in Abu Dhabi, in addition to boasting over 15 years of experience performing for wedding receptions, The Talent is the number one wedding band to hire today. With past work including the entertainment of various royal persons and celebrities, as well as set pieces for large corporations, you can count on The Talent to provide a rich, fun-filled and immersive experience that you and your wedding guests will remember forever. The Talent appreciates that each wedding reception is different, and that you may be searching for a wedding band that can play songs that may or may not be traditional. Look no further than the Talent to meet your requirements; with over 500 songs in our repertoire, you can take advantage of the wedding band’s many genres, ranging from slow romance songs to electrifying dance music. 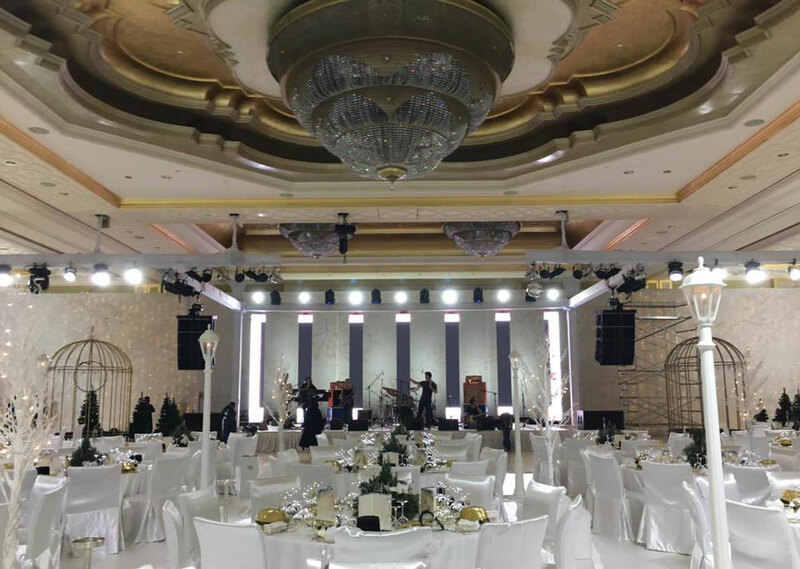 When you choose to hire The Talent as your wedding band in Abu Dhabi, you and your guests will soon become captivated by our 12-piece full entertainment band, and you will bear witness to The Talent’s wide array of energising heights, as well as emotional and intimate highlights. You’ll also get to take advantage of our unique audience interaction, which promises to enhance the evening’s entertainment and get absolutely everyone on the dancefloor. Whatever your music preferences may be for your wedding reception, The Talent is more than happy to accommodate you in any way possible. We endeavour to provide you and your wedding guests with a powerful and eclectic range of music and styles to truly highlight your special day. If you would like to hire us as your wedding band in Abu Dhabi, you can get in touch with us today by phone on 01206 820 212, or alternatively by sending us an email. We look forward to being a part of your big day!